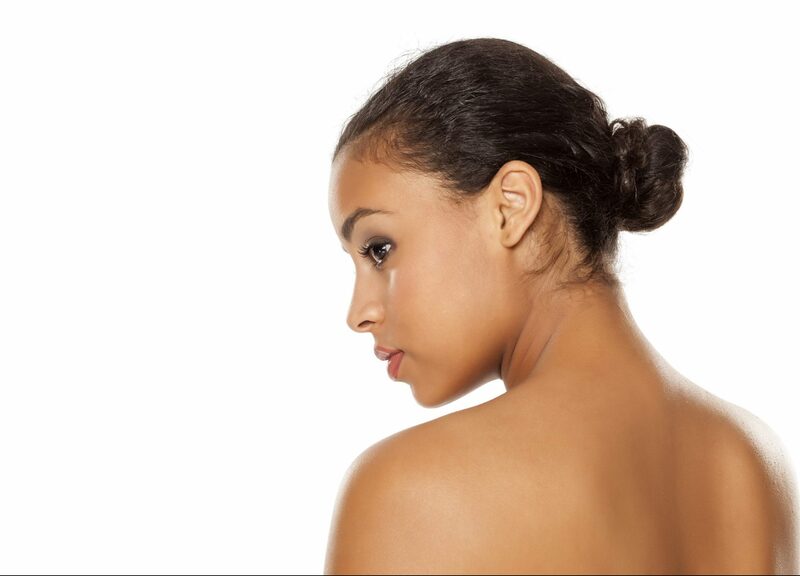 Kansas Plastic Surgery is a plastic and cosmetic surgery practice serving the Wichita, Kansas area. Created by Dr. Kenton Schoonover, KPS provides creative, compassionate care to every patient. 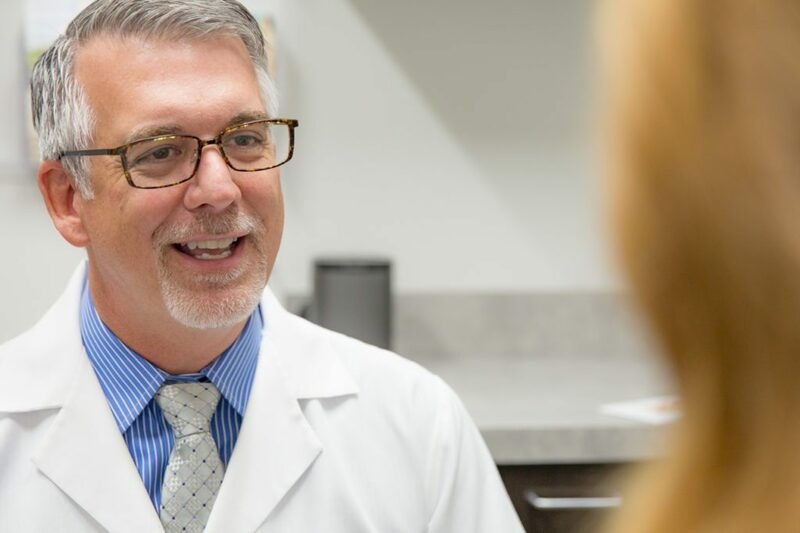 With Dr. Schoonover’s expertise, we are able to amplify our patients appearance by restoring the changes that come naturally with life through a variety of services. We have answers! 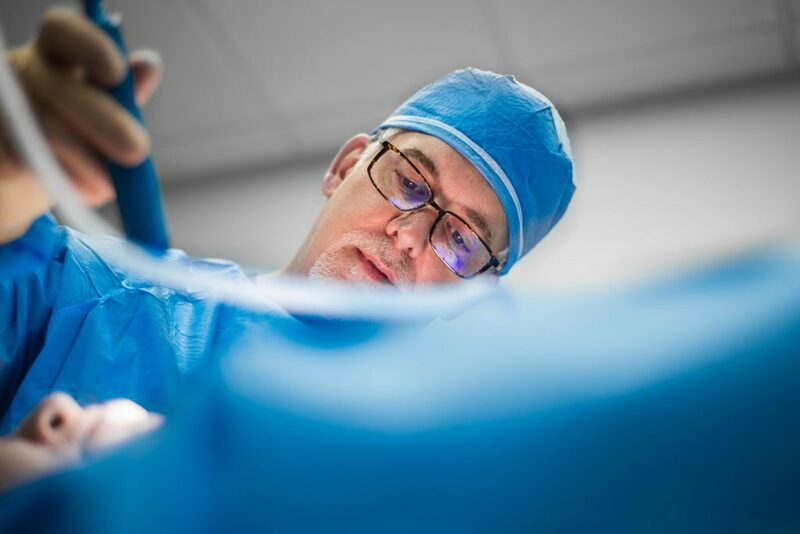 To learn more about surgical procedures, the consultation process, pricing, financing and more, visit our FAQ page. Want to know more about how we deliver creative, compassionate care to our patients? Visit our blog for health tips from Dr. Schoonover. Dr. Kenton Schoonover is amazing! I’m confident my hand is going to be fixed right. Very comfortable environment, thanks again! Kristen is very sweet and caring! The doctor is very patient also. I can’t wait to have my surgery!